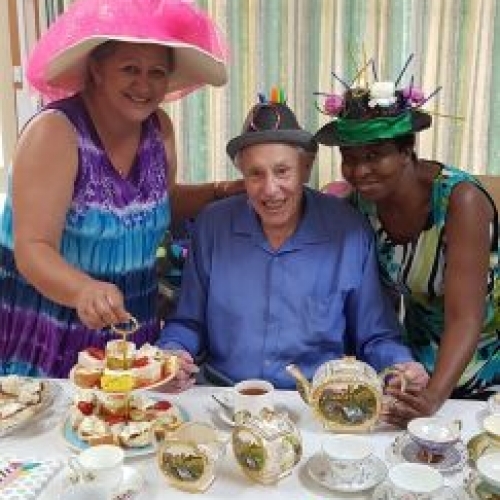 Home / News / High Tea Afternoon Tea Fun for All. 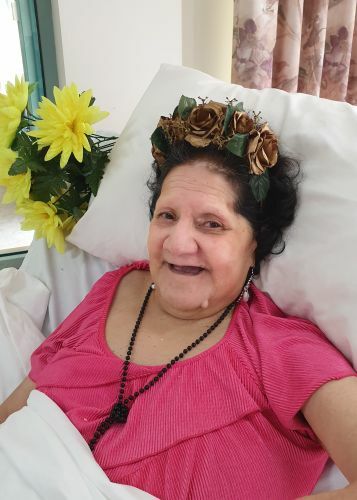 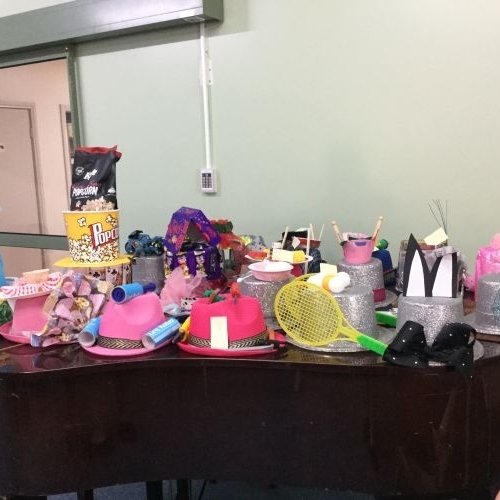 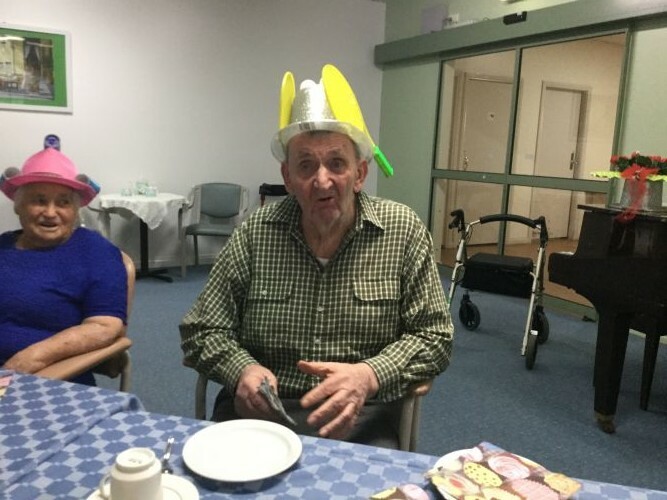 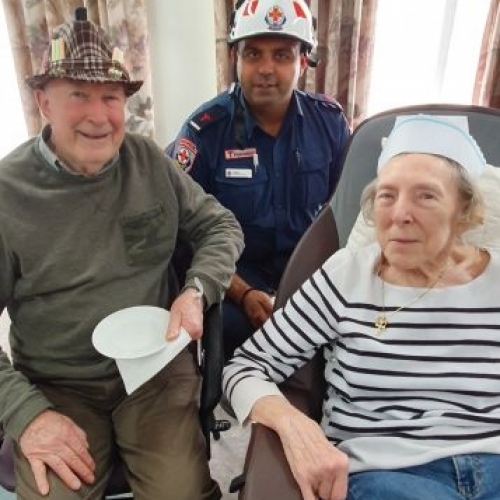 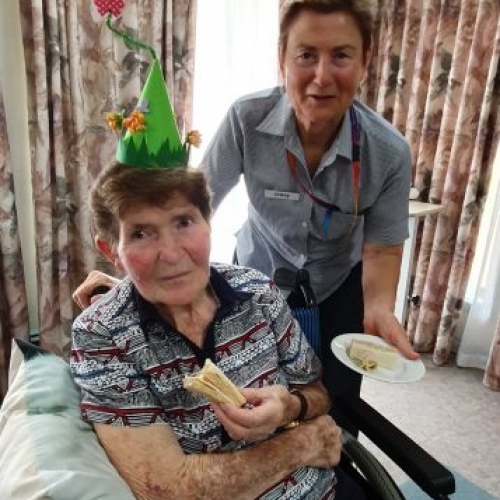 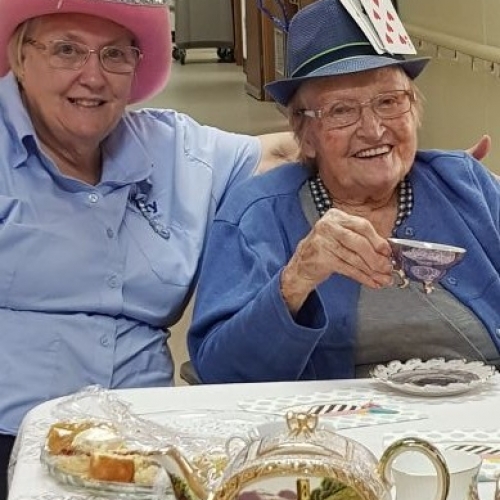 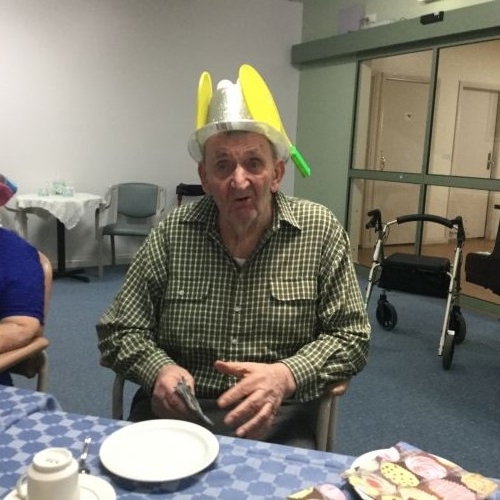 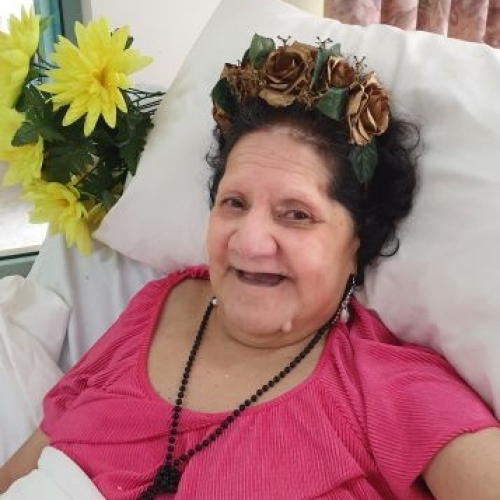 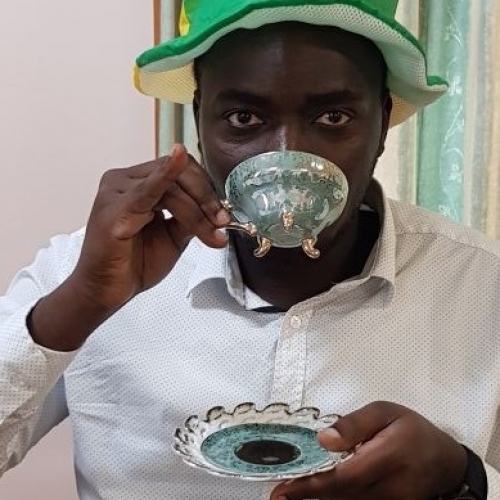 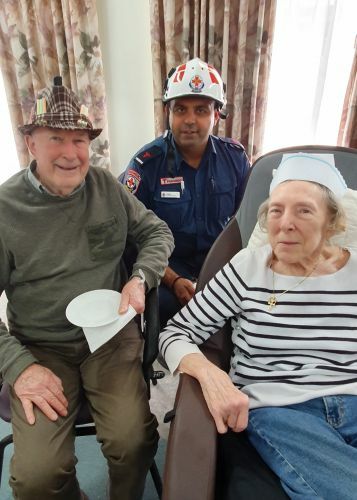 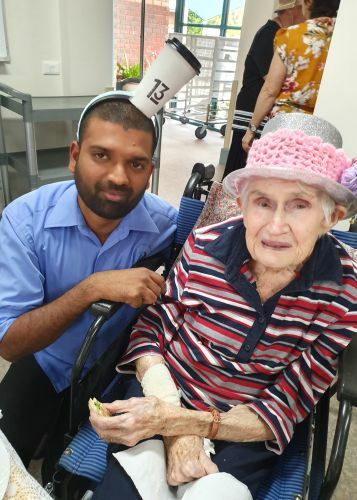 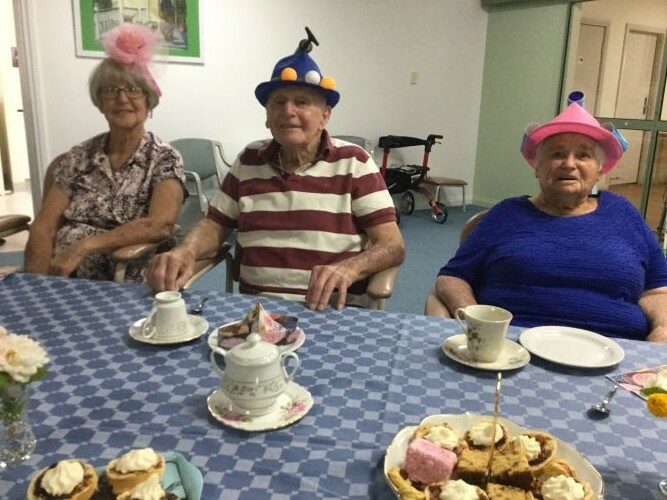 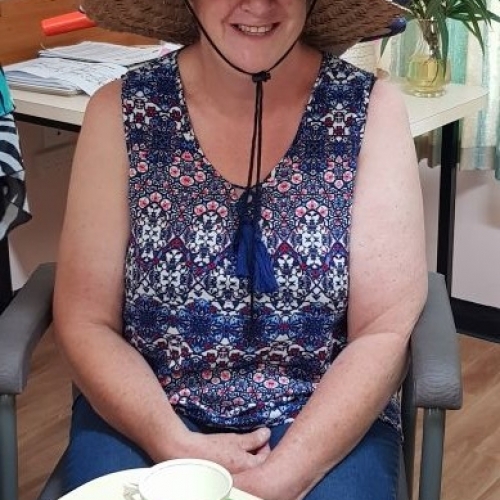 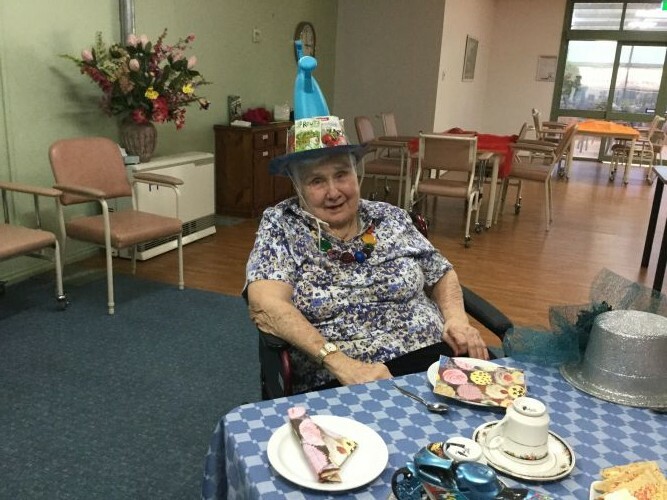 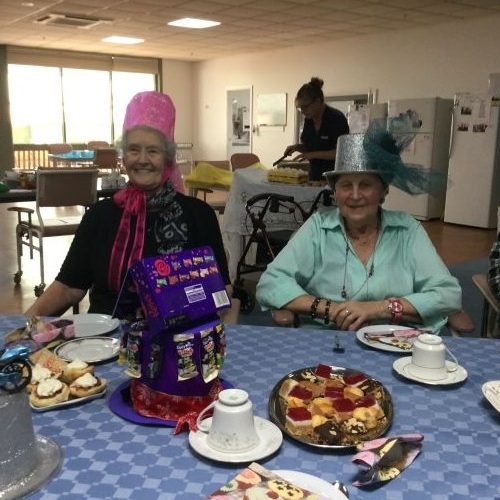 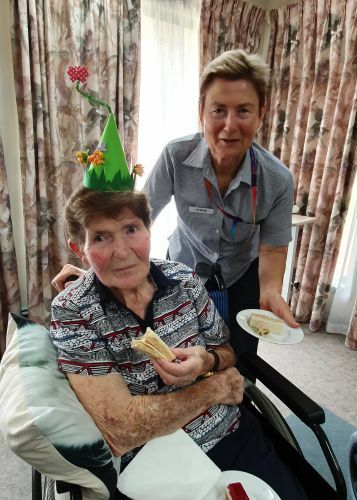 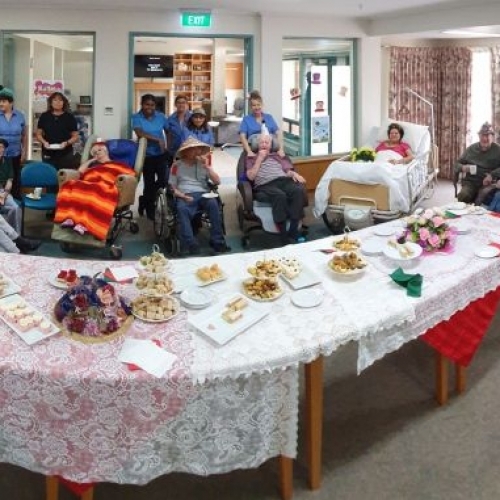 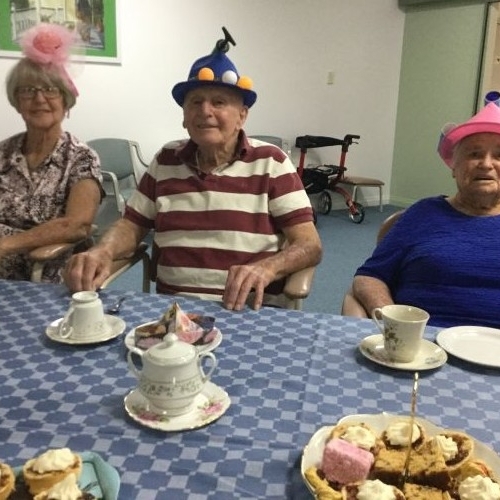 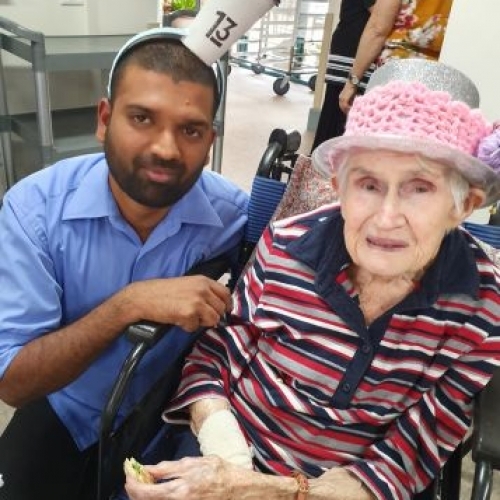 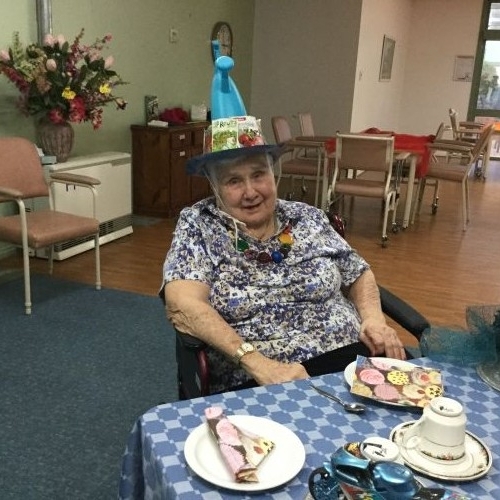 Over the past two weeks at all three campuses (Robinvale, Riverside and Manangatang) staff and residents enjoyed a “High Tea – Mad Hatter” afternoon tea. 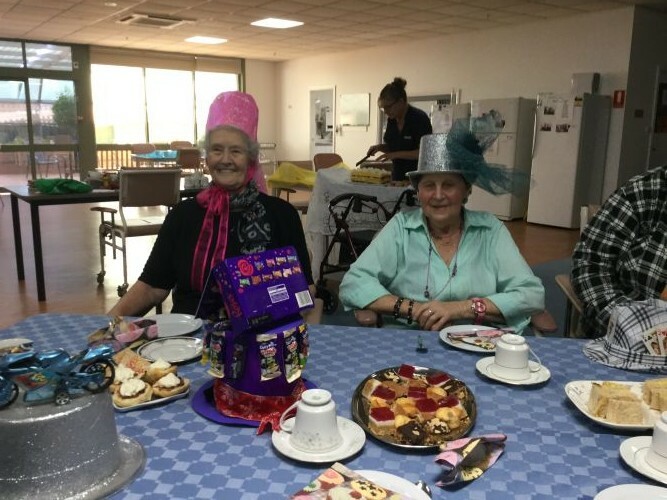 Mini lemon meringue squares to finger sandwiches were just some of the treats available for those that attended to enjoy. 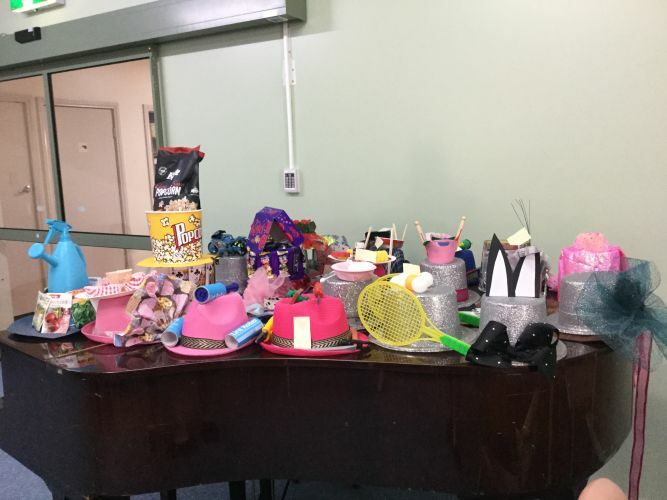 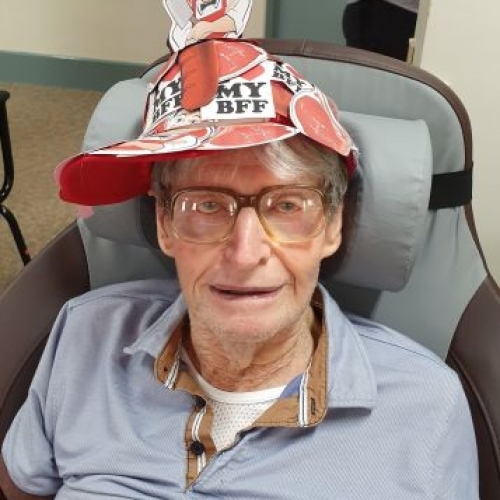 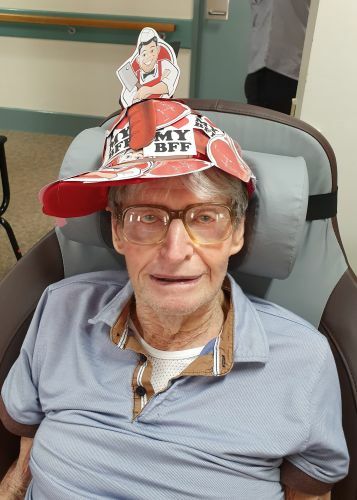 Leading up to the day residents and staff designed and were very creative with their hats incorporating their hobbies, past careers or just for fun.